This holiday season, why not get a mineral every day instead of chocolate? Today’s mineral is Silver find out more about it below..
Back on the vintage theme, if you decorated your tree you probably used tinsel, but instead of the multi-coloured garlands we think of today, until fairly recently, tinsel was the thin strands of shiny material you would drape all over the branches like hair! This metal tinsel was probably made from lead, but in the 1600’s tinsel was made from actual silver! This image is from Motherboard (originally from Ebay, but the listing has gone). Using tinsel to decorate has been something that we have been doing for hundreds of years, but instead of the plastic types we think of today, tinsel used to be made of thin metal strips – and back in the 1600’s when tinsel was first used, it used to be made of actual silver (obviously this wasn’t decoration for the masses). And you can see, why – it’s very tinsel-ly just naturally. Though I imagine it tarnished pretty fast! This silver is very tinsel-like. The photo was taken by Ian Jones. Locations for Silver in the UK from the MinDat Website – again visit the website for much more detailed information. You can find Silver in the UK, though usually in very small amounts. It tarnishes out to a black-grey and is often found in places where other commercial minerals (like lead) have been mined, for instance in Cornwall, Wales or Cumbria. For more information about Silver please visit the MinDat website. So this year, for the first time in YEARS, I didn’t stay up all night watching Super Bowl Sunday. No I was being sensible as I had to be up early do go to a first aid course. In hindsight, I would much rather have stayed up for Super Bowl (go you Seahawks!) as the first aid course was not as interesting as they usually are. So here I am, knowing the Seahawks won (yey! ), watching the catch up on the t’internet. So I thought whilst I was doing so I would have a little look at the Geology of the Super Bowl! Let’s start with the location. Super Bowl XLVIII was in New Jersey this year – at the MetLife Stadium, home of the New York Giants. The geology of this area is a mudstone/siltstone/shale that was deposited in the Lower Jurassic to Upper Triassic. The area has been extensively glaciated, and at the end of the last glacial period, Lake Hackensack formed and was gradually filled with layers of silt and clay. The site eventually became the marshlands of the Hudson River and a part of the floodplain for the same. As such when the stadium was constructed, piles were used to prevent the building moving under its own weight on the unstable ground. Details of the geology of the stadium area and the geotechnical engineering plan are avaliable here. TOUCHDOWN!!! And you know what that means – it’s time to go for the conversion. And you wouldn’t be able to get the extra point without the goals. The goal posts in yesterday’s game are aluminium (or aluminum in the States!) and are made by a company called Sportsfield Specialities. 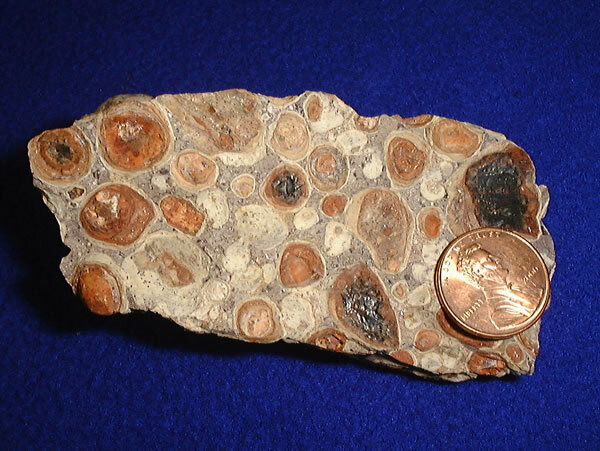 Aluminium, those of you who saw the mineral advent calendar may remember, is a metal found in the mineral Bauxite (among others). Still I’m not sure that’s what Malcolm Smith was thinking in the moment he flung that ball at the goal in victory after an AWESOME touchdown. Or Steven Hauschka when he lined up for the conversion. 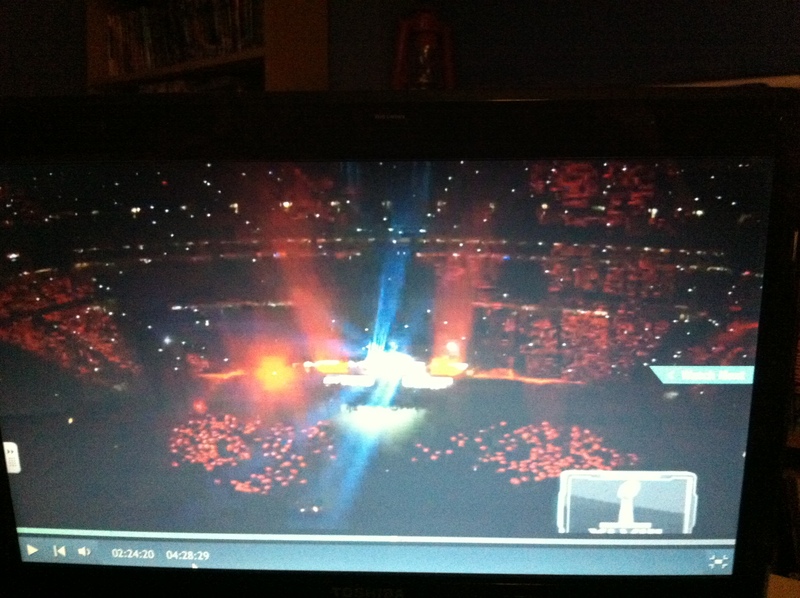 Its half time and how the heck do they manage to get that stage set up so quickly?!?! I mean there was a whole football game going on on that field about 2 minutes ago!!!! Anyway. I like the fact that the lights are on people’s heads apparently. It gives me a funny image of all these people with free headlamps stuck on their heads!! To make those lights work little LED lights were embedded into black hats by a company called PixMob. LED lights depend on gallium nitride (or other gallium based compounds) on a sapphire substrate to work. Gallium is a rare element found in the minerals Sphalerite and our old friend Bauxite. So you could say that the audience were wearing tiny crystals wrapped in a rare element. Awww, makes it seem all special doesn’t it!! Now, as much as I am supporting the Seahawks (because they are from Seattle and my favourite part of the States so far is the Pacific North West in general and Washington in particular and not because they won, I would have supported them anyway), are the Broncos even there? I mean I see people in orange shirts and that looks like Peyton Manning, but 29 to nuthin and we have only just started the third quarter? Come on – a little more fight for the Super Bowl guys!!! So the Broncos score, but is it enough? 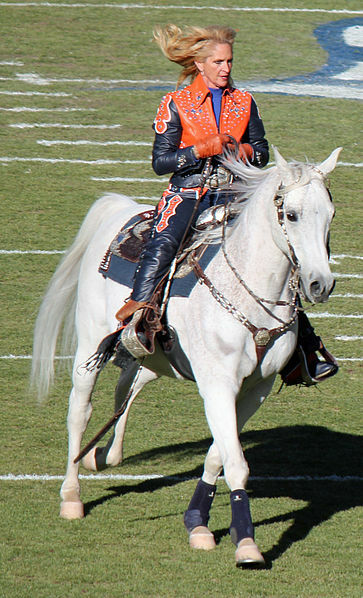 (we know it’s not) At least the Broncos mascot Thunder the horse got to have a little run. Ah that’s nice. Thunder, like many horses in the US, is probably shod with steel. 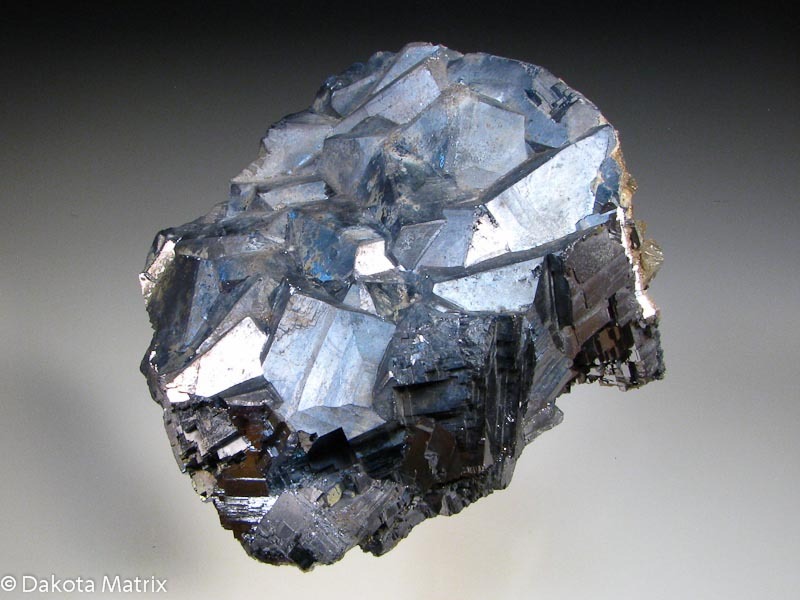 Steel is an iron and carbon alloy and iron is a metal found in many minerals; pyrite, ochre, haematite and goethite. Poor Thunder – you won’t need long lasting shoes tonight – you might as well just head for the stable. And the Seahawks win! Whoop! Well it’s a bit less exciting when you know the score before you see the game, but it would have been better if the Broncos had been in it more. 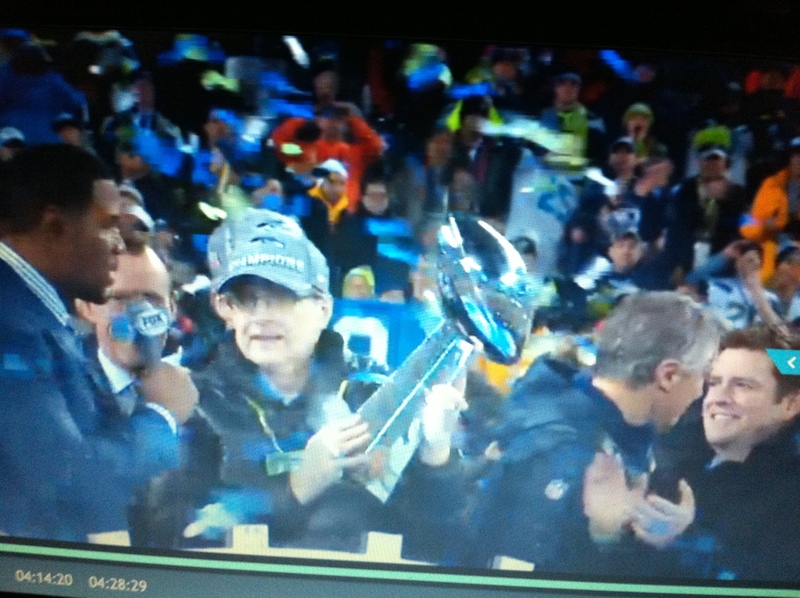 But anyhoo – it’s now all about the prize – the Vince Lombardi Trophy. It is 56cm tall and is entirely made of sterling silver by Tiffany’s jewellers. Congratulations Seahawks, you deserve it. Any more geology from the Super Bowl? This was just a quick skim really….